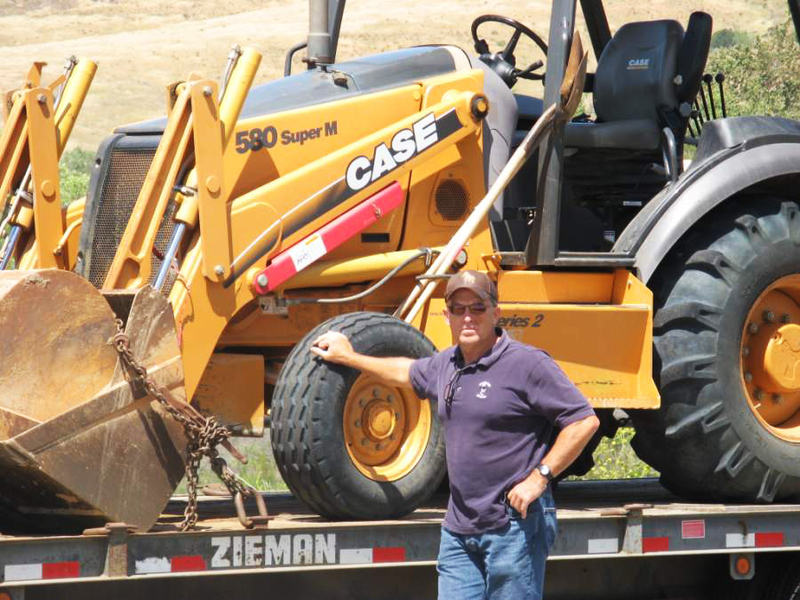 CASE 580 Backhoe with 5 YD dump truck. Bucket sizes from 12" to 36" and compaction wheel. For all your trenching needs! Including light grading and hauling.